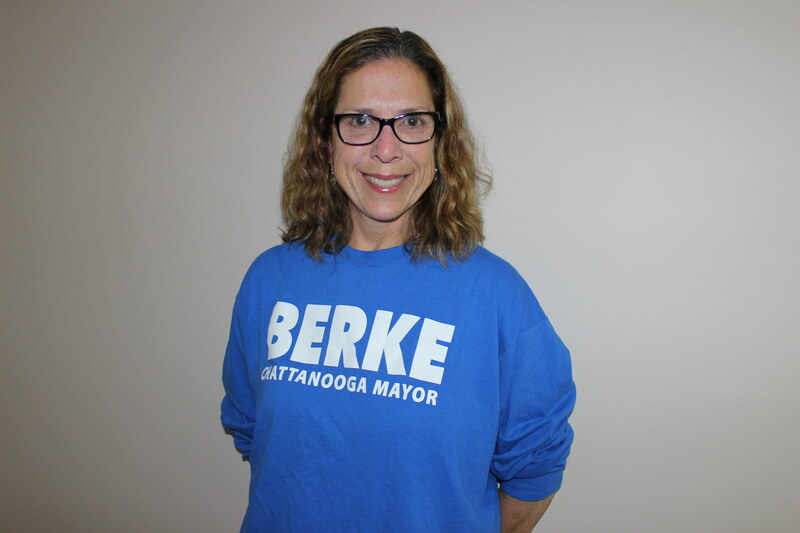 Tessa and her husband, Brett, are two of the Berke Campaign’s most dedicated volunteers. Tessa recently stepped up to become a Volunteer Organizer for the campaign. She leads Thursday night phonebanks at Berke, Berke, and Berke, where volunteers are calling our supporters and reminding them to Early Vote. As a Volunteer Organizer, Tessa also is recruiting and scheduling volunteers to help us Get Out the Vote in Chattanooga. You could be getting a call from Tessa very soon! Sign up to meet Tessa at next week’s phonebank or come knock on doors with her husband, Brett, during the weekend. View the full calendar of volunteer events and sign up now.